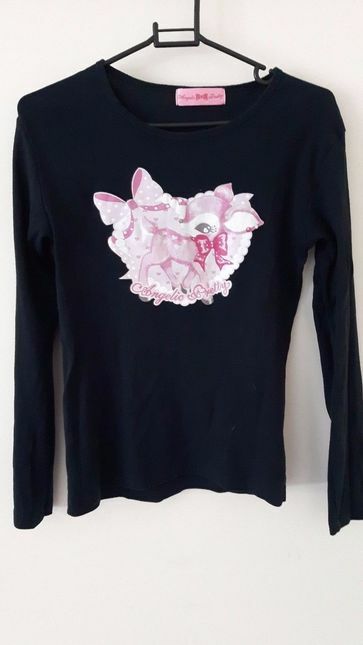 Cutsew top in black x pink with cute deer print. 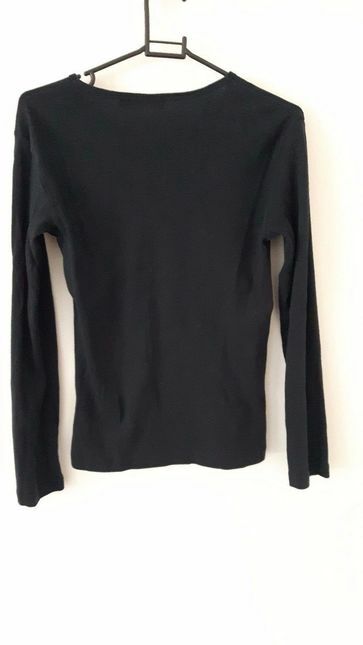 Long sleeve t-shirt in black. Worn but in good condition.